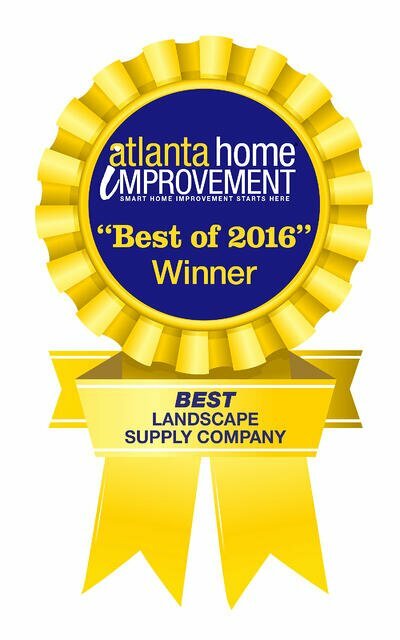 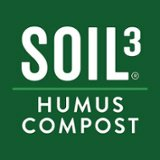 For the third consecutive year, Houzz users recognized Super-Sod landscape supply for exemplary customer care. 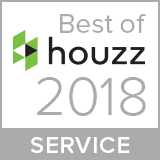 In January 2018, Super-Sod won Best of Customer Service on Houzz, the prestigious platform leading the online community in home remodeling and design. 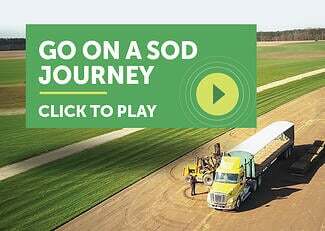 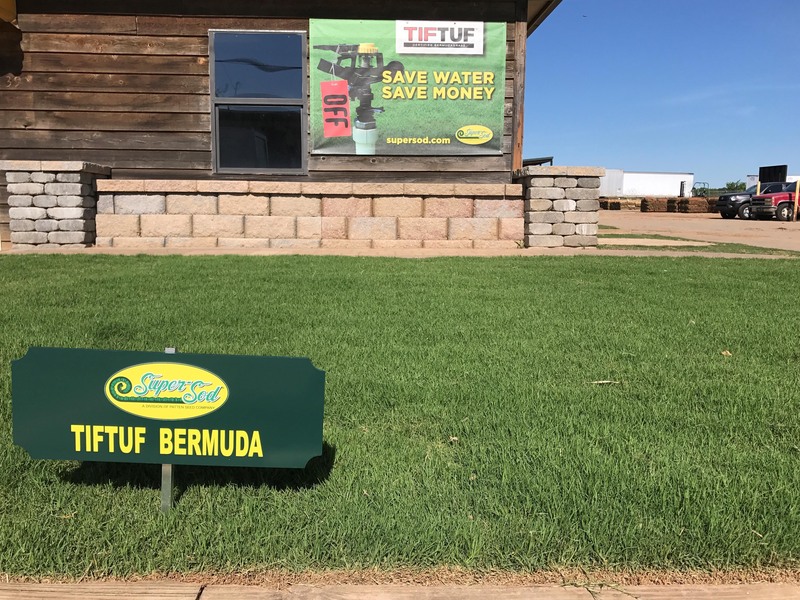 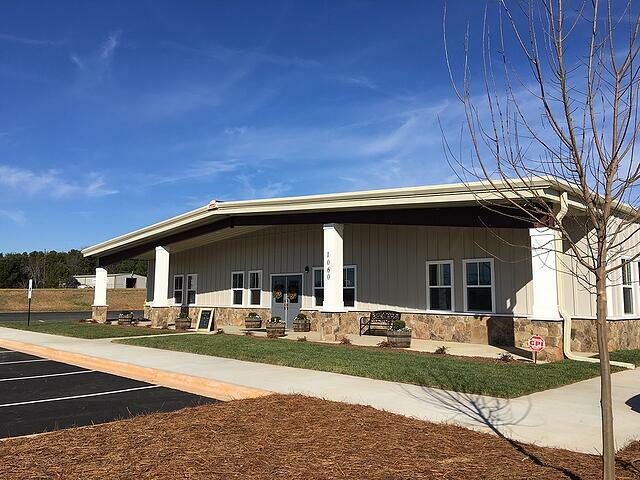 Super-Sod customers from across Georgia, North Carolina, and South Carolina contributed reviews throughout 2017 to recognize their service experience at Super-Sod.